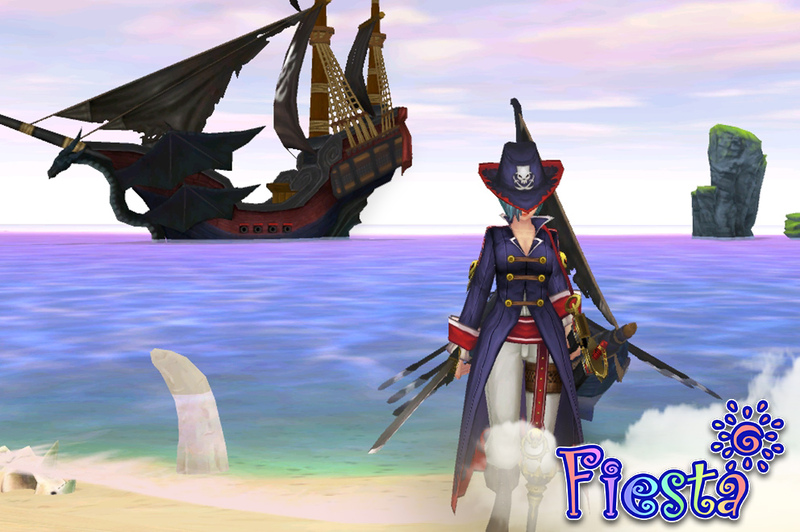 Dive into the Fantasy World of Isya! We've send you an e-mail with your username! 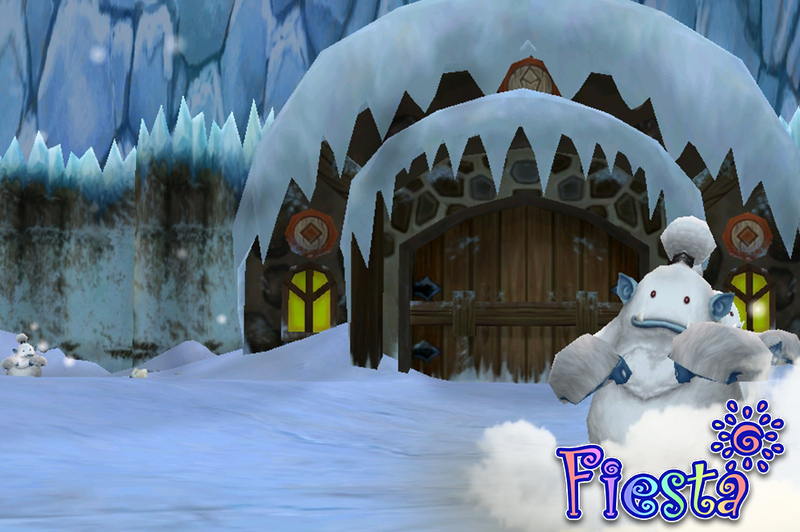 Welcome to Fiesta Online ! You have successfully created an account. Just download the client and you can start playing. 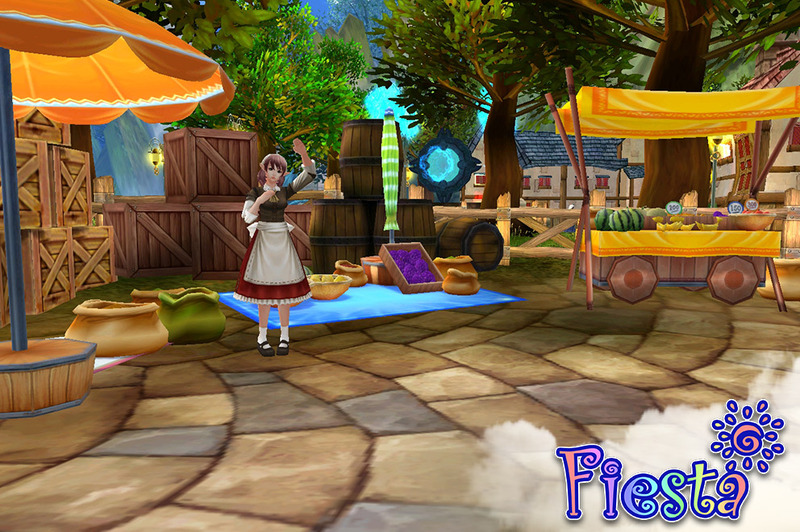 Become a hero in the free-to-play anime roleplaying game Fiesta Online! 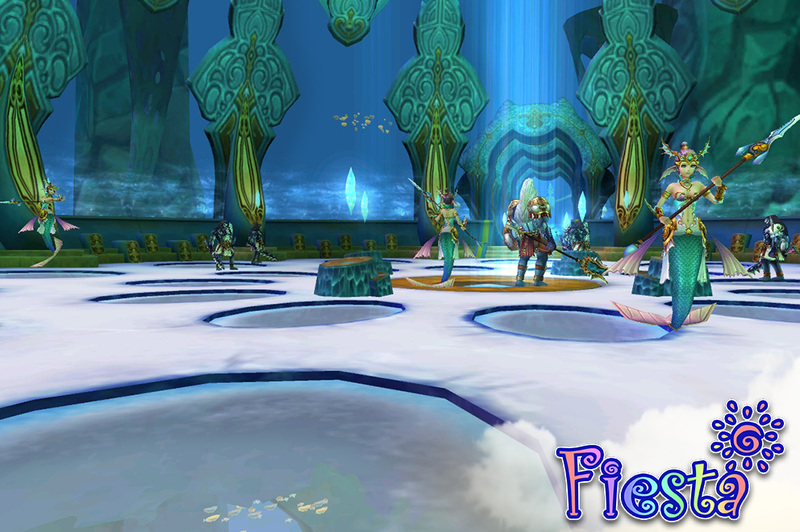 Dive into the legendary fantasy world of Isya, choose from 6 classes and make your way to glory, honor and power! 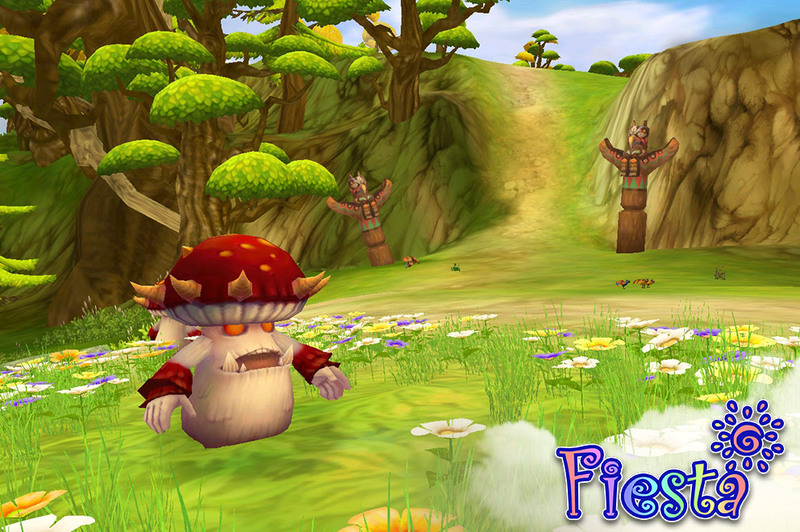 Solve exciting quests and master challenging dungeons. 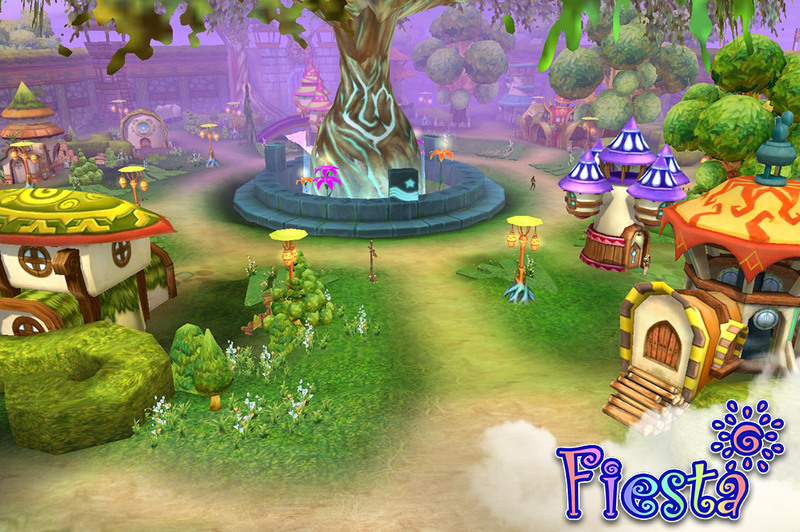 A huge community with thousands of players is already waiting for you! 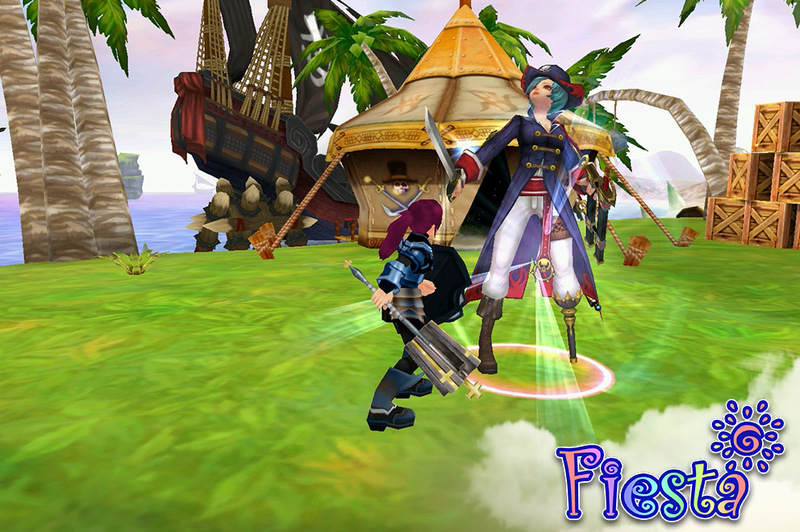 Are you ready for the adventure of your life? 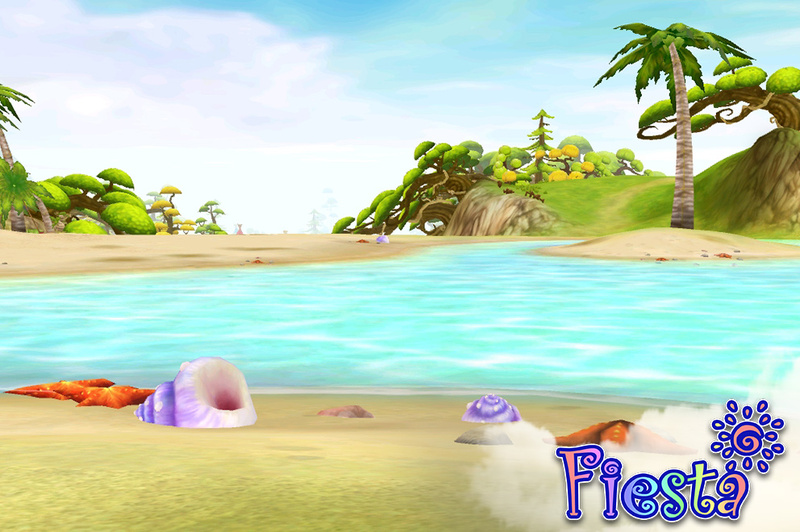 Play Fiesta Online for free now!